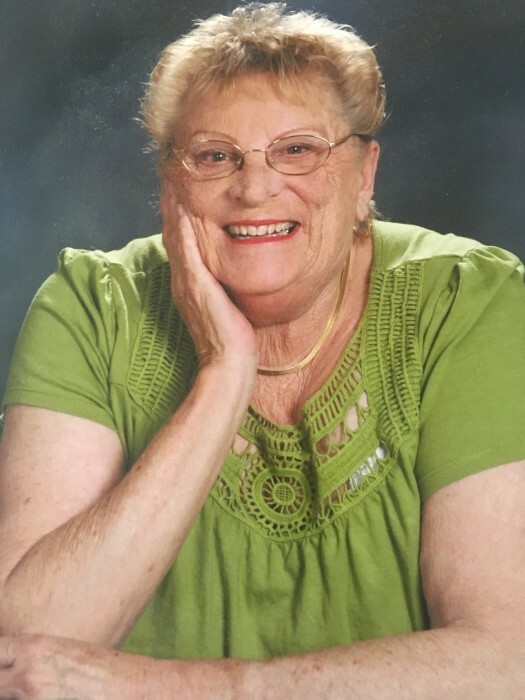 Peggy Ouellette, 75, of Titusville, died Wednesday, November 7, 2018. She was born on July 2, 1948 in Detroit, Michigan to her parents Emerson and Bernice Morris. She moved to Florida in the 1960’s and worked most of her life as a secretary and scheduler in the medical field. She retired from Parrish Medical Center after 30 years of service there. Peggy enjoyed yardwork and housework, but mostly spending time with her family. She was a member of St. Teresa Catholic Church in Titusville. Peggy is survived by her son David (Stacy) of Titusville; her daughter Michelle Truong (Binh) of Port St. John; her daughter Amy Del Guercio (Al) of Peachtree Corners, GA; her son Michael of Vandalia, Ohio; her brother Dennis Morris (Elizabeth) of Orlando; her sister Colleen Wolf of Titusville; and her grandchildren, Kayla, Stephanie, Matthew, Richelle, Arnold, Nicholas, Christopher, Benjamin, Ethan, and Gavin. The family will receive friends on Friday November 9th from 5 – 7 pm at North Brevard Funeral Home. A mass of Christian burial will be held at St. Teresa Catholic Church in Titusville on Saturday November 10th at 10 am. 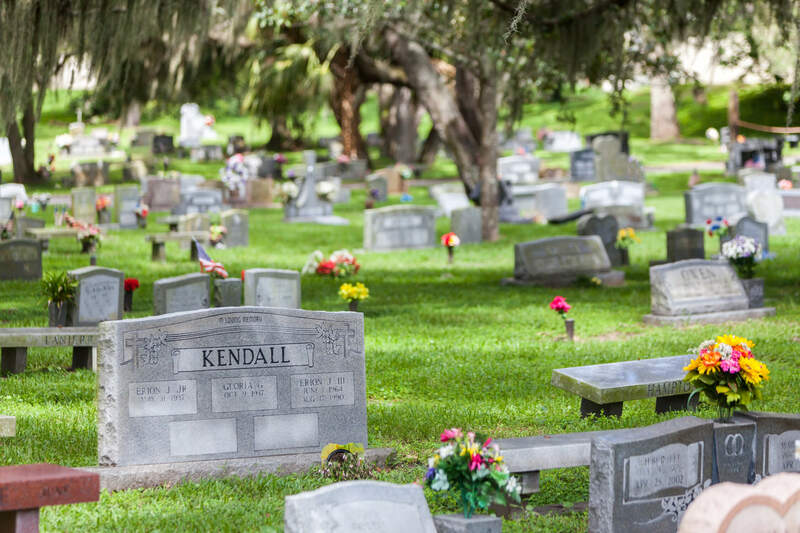 Committal will follow at Oaklawn Memorial Gardens. 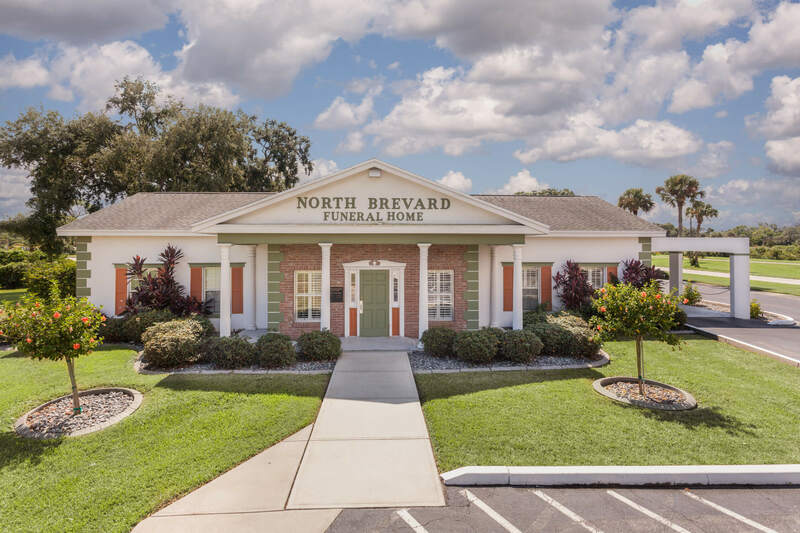 Condolences can be sent at www.northbrevardfuneralhome.com.